Dal Varesanovic will start Academy life with the U18s squad. Dal was born in Vienna, Austria, but is a Bosnia national. 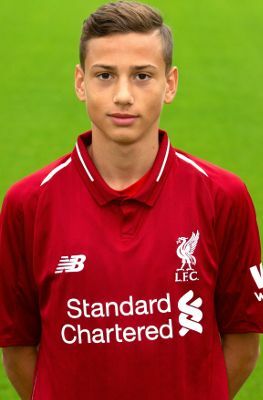 He is a second-year scholar and received international clearance in August 2018 to begin his Liverpool journey. A Bosnia U17 international, Dal is a creative midfielder who is very skilful. He was previously with FK Sarajevo in Bosnia.